Landmark® now offers Humiditrol® technology. Explore the innovative offerings from the leader in advanced, energy-efficient HVAC systems—providing reliable comfort for light commercial buildings. Find out how Lennox is committed to supporting our customers. Comprehensive resources are available at your fingertips through our online library. After more than 120 years as a leader in the HVAC industry, Lennox Commercial continues to offer the industry’s most innovative products and remain uniquely positioned to focus on our customers’ business needs. We look forward to providing the best quality products with unsurpassed customer support to each of you in 2019. Get details on the products and services that best meet your needs. See how Lennox® HVAC products and services have met our customers' needs. Since 1895, we have built reliable, innovative heating and cooling systems to help businesses reduce operating costs while maintaining comfort. See how Lennox is the right partner for your project—every time. In a dining setting, guest comfort is critical to an enjoyable experience. But hard-working staff need to be taken care of as well. Lennox solutions provide reliable, efficient cooling and heating configurations that help create the perfect environment for food preparation and dining. For patients and guests, a healthcare environment can be an unfamiliar and uncomfortable place. Lennox products feature customizable applications with medical-grade air quality components to help enhance patient comfort and maintain a sanitary setting for everyone. The environment in a hospitality setting is closely associated with customer satisfaction. 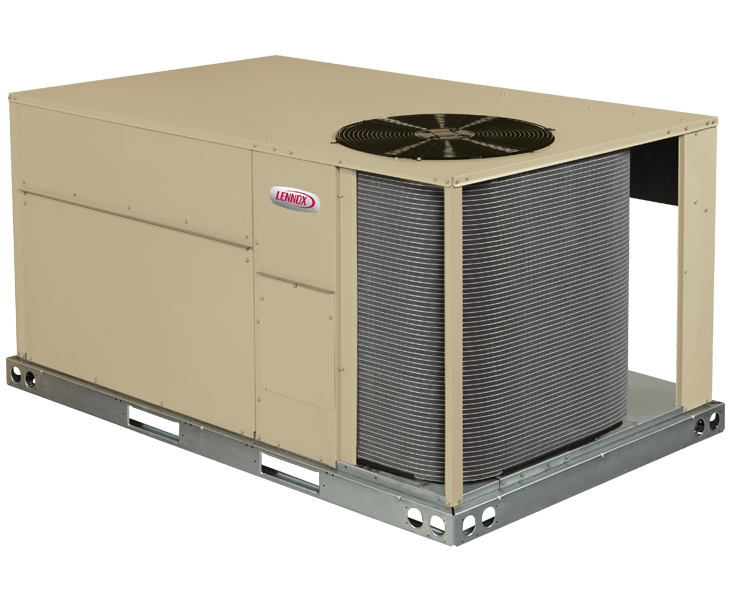 Lennox can optimize guest comfort with a range of heating and cooling solutions while providing property owners with the most efficient options to maximize their HVAC investment in every location. Performance and sports venues can be a challenging space to maintain temperature and humidity. Lennox solutions are designed to be easily modified for variable heating and cooling needs to accommodate any size crowd effectively and efficiently. A pleasant store environment means longer visit times and potentially increased sales. Lennox customized products and controls offer retail spaces the most effective heating and cooling options, regardless of their size or configuration. In large, open spaces, priorities for HVAC performance include both comfort and efficiency. With Lennox one doesn’t have to come at the cost of the other, with products and technology that deliver ideal heating and cooling solutions tailor-made for spacious retail settings. A facility with an optimal HVAC system can have a direct impact on student performance and school outcomes. Offering system-wide temperature control, as well as individual classroom control, Lennox can help enhance student focus in a comfortable learning environment. A key success metric in distribution applications is keeping employees productive when fulfilling orders. Lennox products and technology have been engineered to maintain comfort without compromising efficiency to deliver a win/win for staff and facility owners. Email us or speak directly with an expert who can walk you through the benefits of partnering with a trusted company like Lennox.